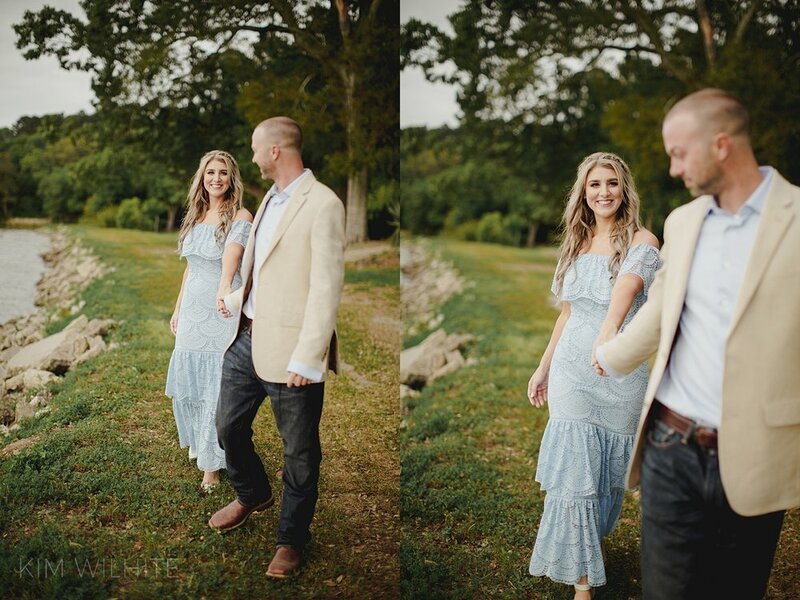 I love that Amber choose Rip Van Winkle Gardens for her and Luke’s engagement photos! The gardens are amazing and an added bonus…there are peacocks roaming around. 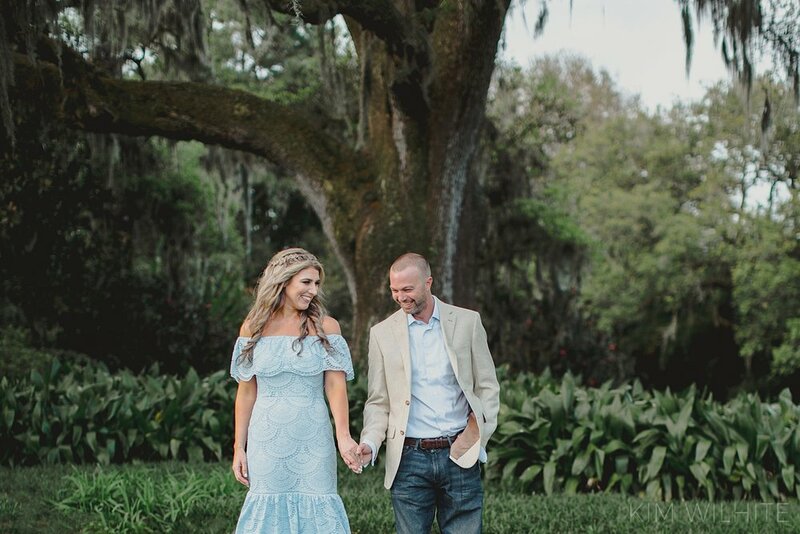 Large oak trees were on Amber’s list for her pictures and after some web searching, we decided Rip Van Winkle Gardens was the right place. 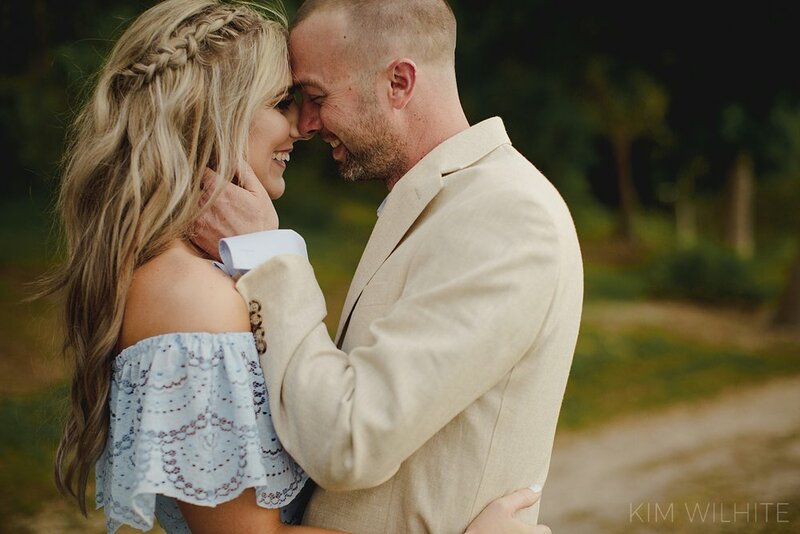 Amber and Luke met in middle school and “kid” dated ;) for a bit. She moved away and came back…reconnected with Luke and now here they are, ready to begin the next chapter of adventuring together (hopefully with no more mountain lions stalking them). The wedding is coming and we are excited to travel, once again, to their Destin beach wedding soon to capture the celebration with friends and family.